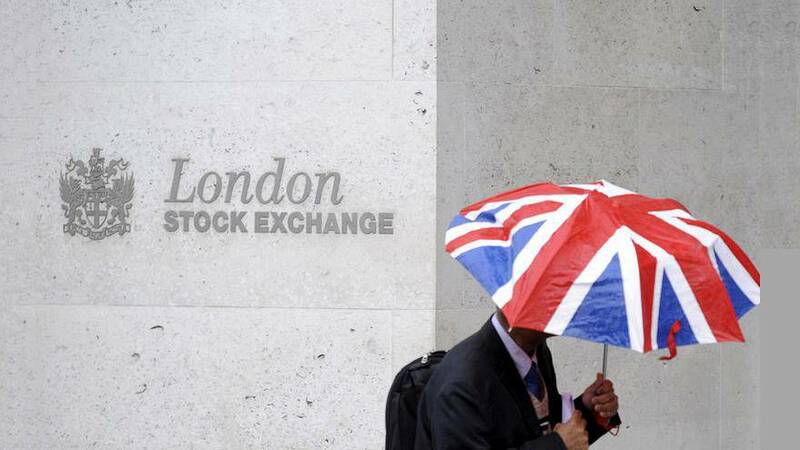 Britain's FTSE 100 was lower in early trade on Thursday, underperforming its European peers, as weaker crude prices dragged oil majors lower and telecom Vodafone and pest control company Rentokil were hurt by weak sector earnings. On track for its third straight session of losses, the FTSE 100 <.FTSE> was 0.3 percent lower while the FTSE 250 <.FTMC> was up 0.1 percent at 0908 GMT. Rentokil was also among big fallers, sliding 3 percent after U.S. peer Rollins' results missed Wall Street expectations. "The surprise retirement of CEO Rakesh Kapoor crystallises long-brewing anxieties around RB's predicament. There are strong runners and riders for the role aplenty. But this is a challenge beyond mere fresh legs," Jefferies analyst said. Results also drove midcap shares. Frankie & Benny's owner Restaurant Group was the top faller, down as much as 3 percent after predicting lower full-year like-for-like sales. AIM-listed tonic water maker Fevertree jumped 10 percent on track for its best day in more than 14 months after guiding to almost 40 percent surge in full-year revenue.